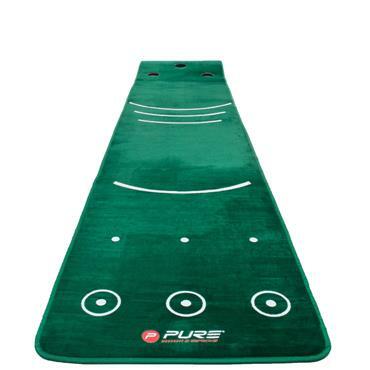 Pure 2 Improve Hitting Mat . 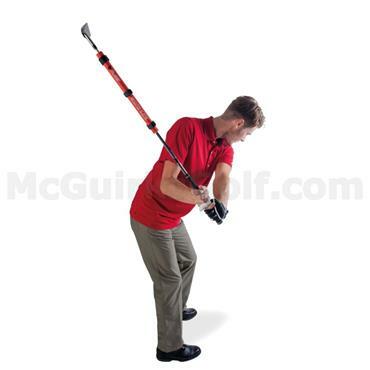 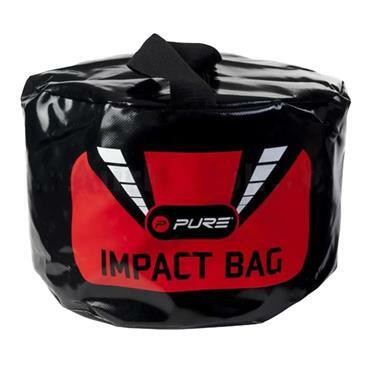 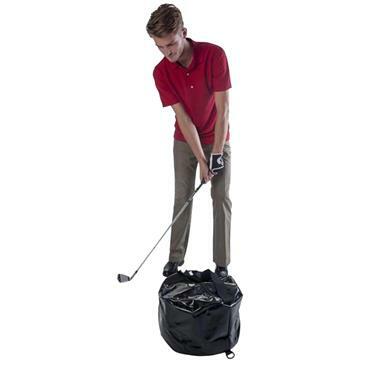 Pure 2 Improve Impact Bag . 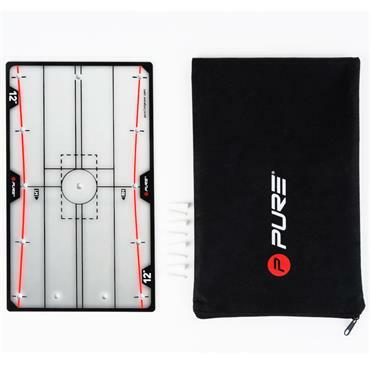 Pure 2 Improve P21 Putting Mirron 21" . 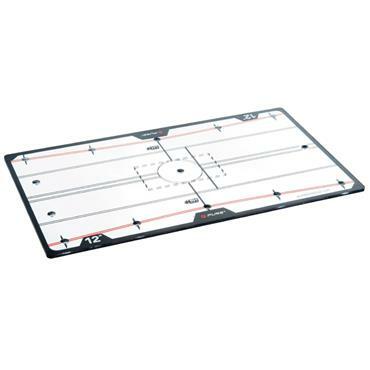 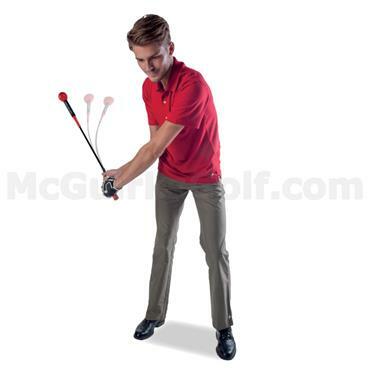 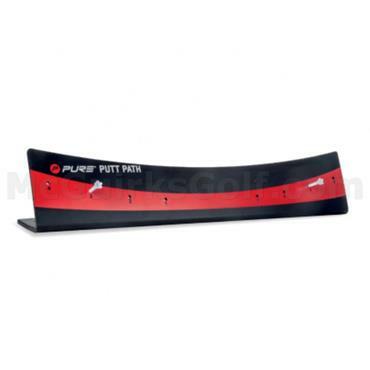 Pure 2 Improve P21 Putting Mirror 12 inch . 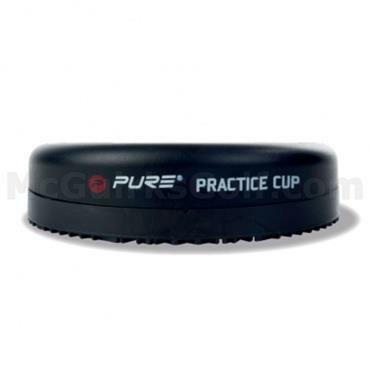 Pure 2 Improve Practice Cup . 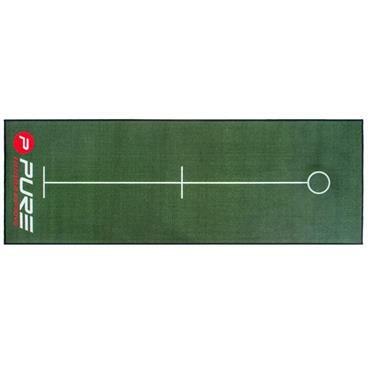 Pure 2 Improve Practice Net . 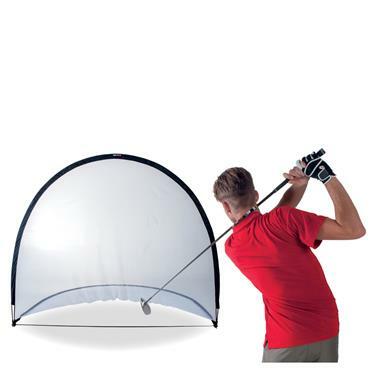 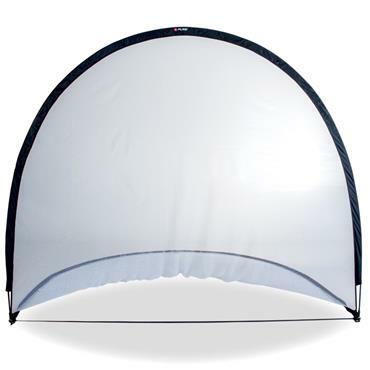 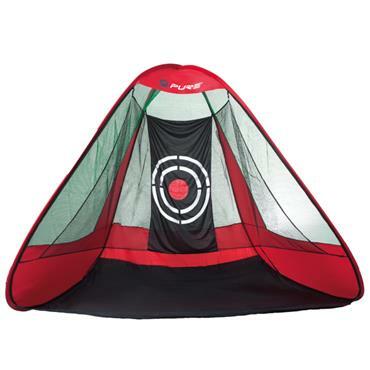 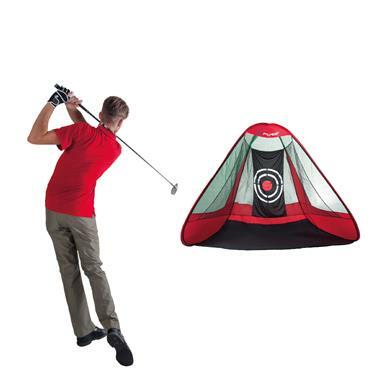 Pure 2 Improve Practice Triangle Pop Up Net . 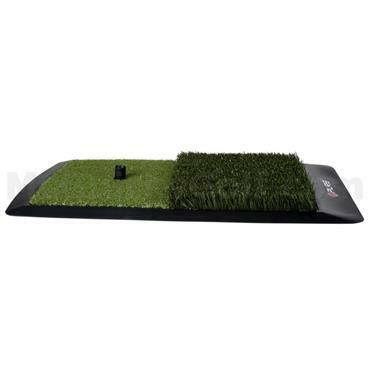 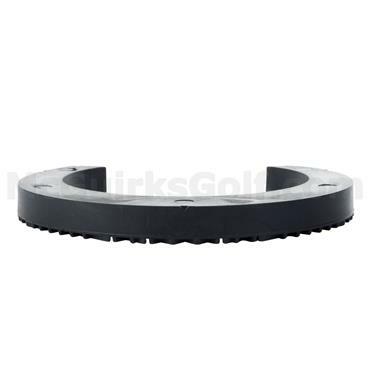 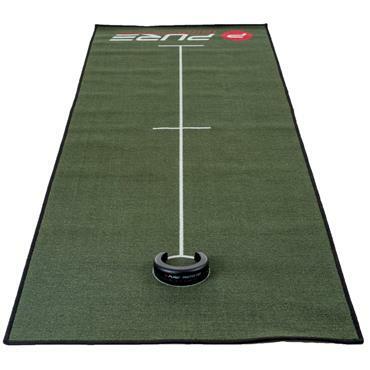 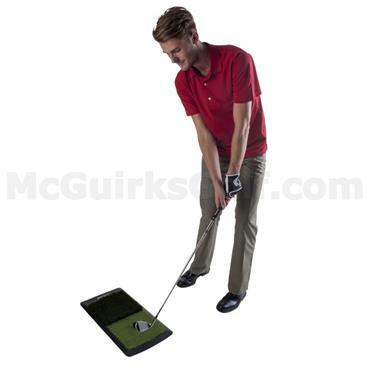 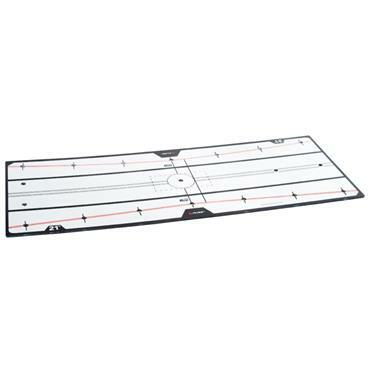 Pure 2 Improve Putting Mat 0.8x2.4m . 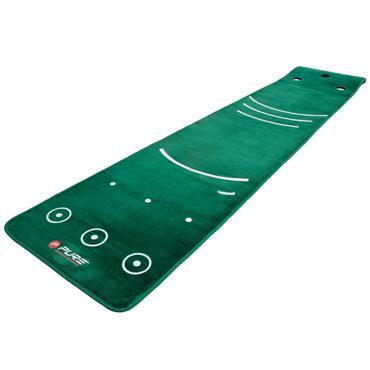 Pure 2 Improve Putting Mat With Broom 0.7x3.35m . 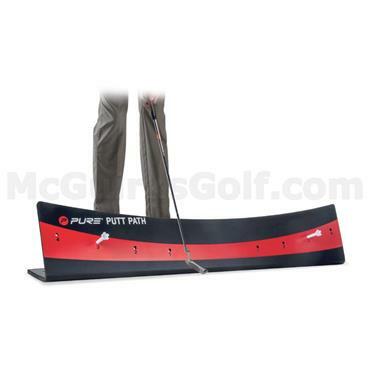 Pure 2 Improve Tempo Train 40" . 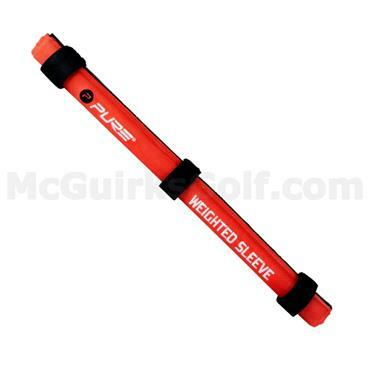 Pure 2 Improve Weighted Sleeve .